Below is a blog that I constructed over a year ago. I use it for all of my athletes. It’s a great learning tool for all of them to use. It also gives all of them a basic background for what I will be teaching them. Now I am releasing it to you all. Enjoy! Right now we have a lot of beginning weightlifters on our team. We also have a growing number of online athletes that we are coaching, programming, and performing video analysis for. Recently I dug deep into the video library of the MashMafia Youtube files, and I found several videos for rookie weightlifters. Now these videos are great, but the way for online programming to be super successful ongoing analysis and feedback is required. ​Zach, one of my newest online athletes, is awesome in every category other than ankles. Now we will target ankles, and soon monster PRs will follow. I’ve also decided to add more mobility to my Learn 2 Lift Seminars because a lot of the issues that athletes are having, is directly related to positioning. 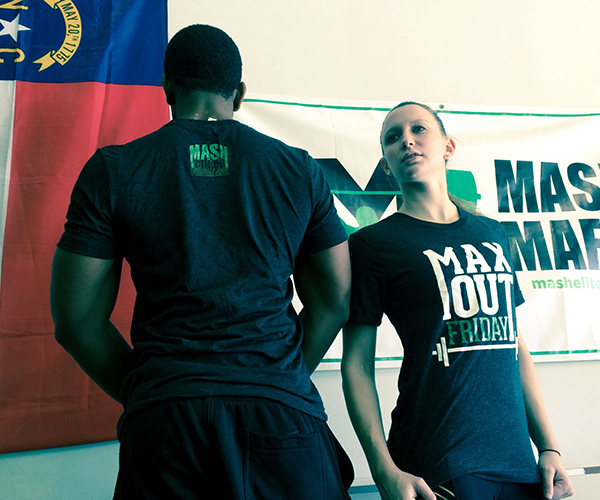 Our goal for the Mash Mafia is to help all of you reach your goals sooner, safer, and exceed all of your expectations. ​Below is a collection of videos! Use what you need! Discard what you don’t!